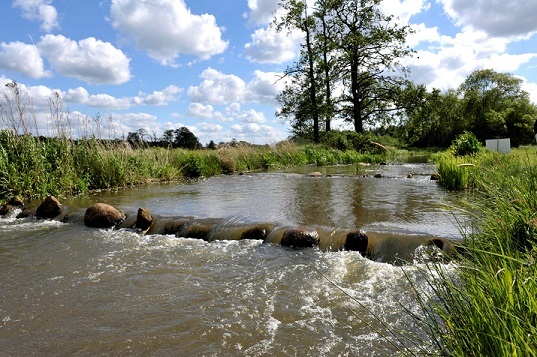 On June 22-24, 2015, the 5th Fish Passage Conference will be held for the first time in Europe, in the city of Groningen, The Netherlands. Hundreds of researchers, educators, practitioners, funders and regulators from across the globe are anticipated to take part in this exciting international conference. We will be expecting a number of high-level representatives from government and special guests and will have the honor to welcome the Dutch Minister of Infrastructure and the Environment, Ms Schultz van Haegen-Maas Geesteranus, who will be officially opening the FP2015 conference. Furthermore, we are busy developing an impressive program with top experts in dam removal, fish passage, river restoration, ecohydraulics, biology and much more. The program will also include excellent opportunities to network with experts and specialists. It is with great pleasure that we invite you to the Fish Passage conference 2015! We sincerely hope to see you in Groningen and wish you many interesting, informative, and special moments during your stay. © 2010 by University of Massachusetts Amherst • Site Policies. This site is maintained by the Department of Civil & Environmental Engineering.